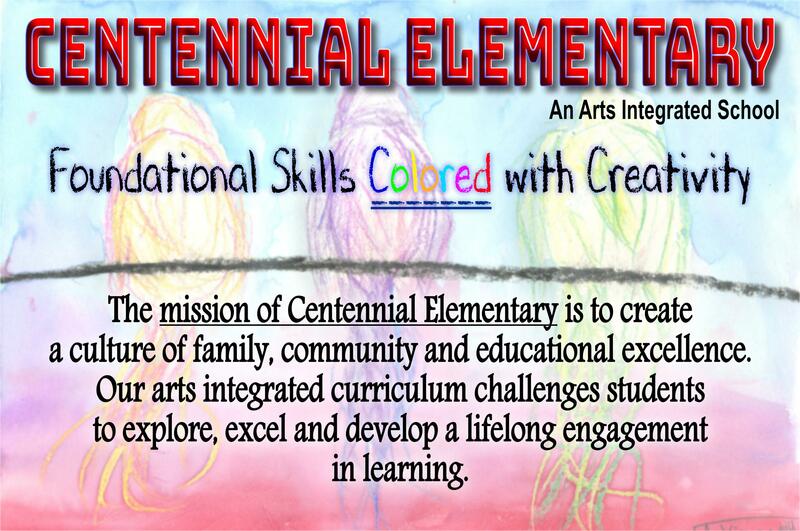 Dr. Paul Harman, principal of Centennial Elementary School, has been named the 2019 L.E. 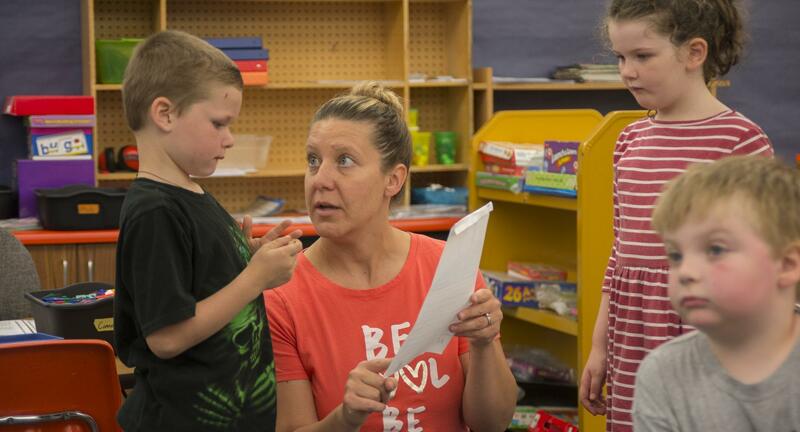 Wesche Outstanding Educator by Northwest Nazarene University. 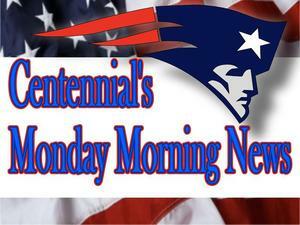 Watch all the past episodes of our Monday Morning News program. 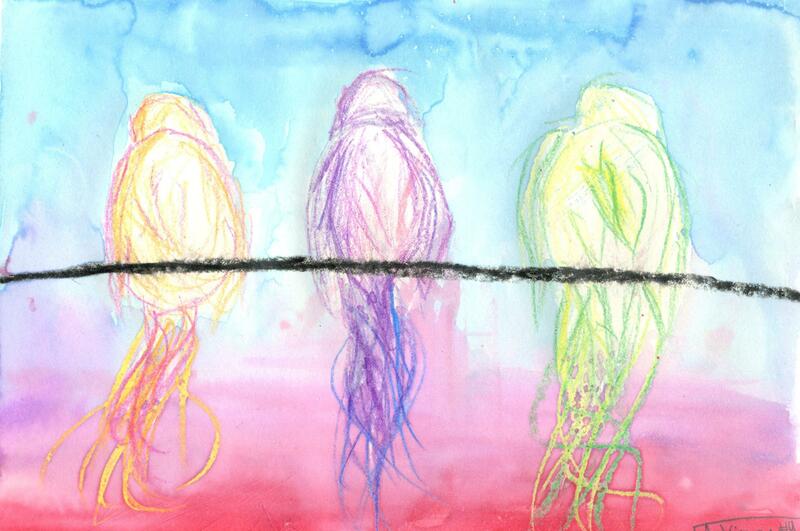 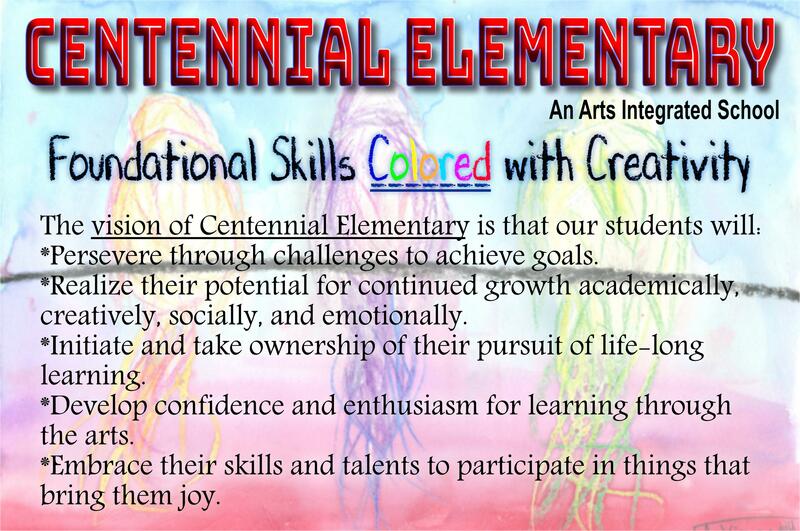 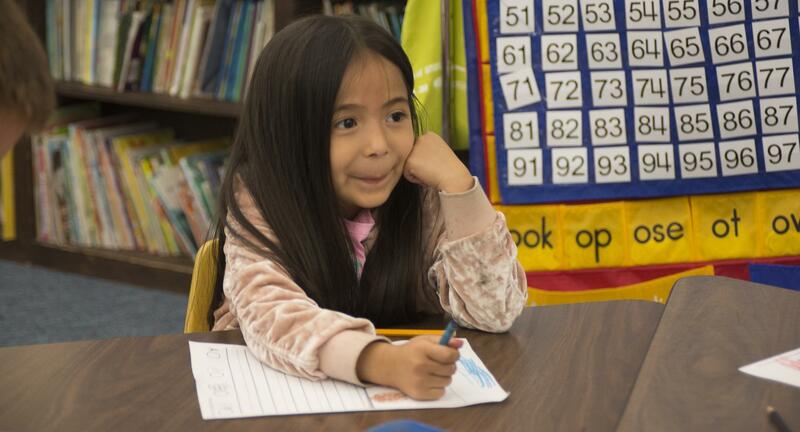 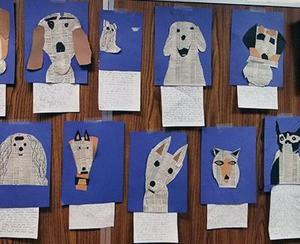 Centennial Elementary’s curriculum enlists the arts as a tool to help kids build connections in the classroom. 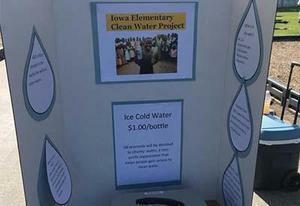 Bryan Renschler's students at Iowa Elementary raised more than $2,000 to help a village have clean drinking water. 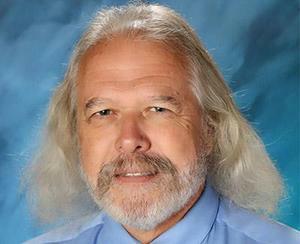 ...for ages 4 years through 18 years. 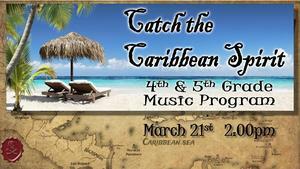 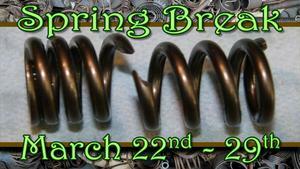 Join us on March 21st and watch our amazing 4th and 5th-grade students set sail on a musical adventure. 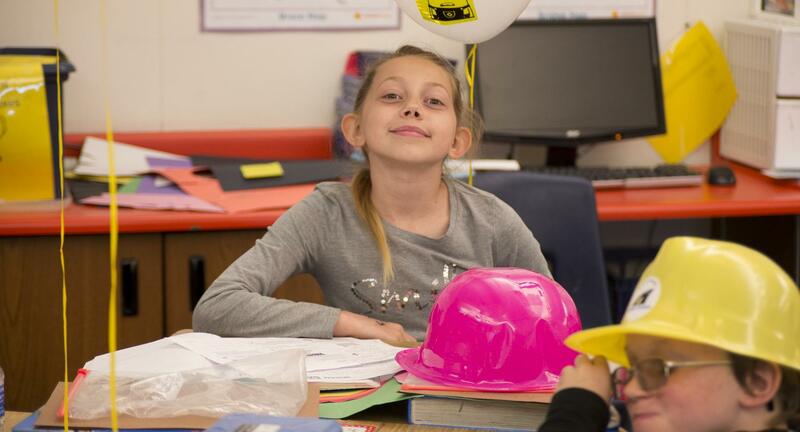 Snake River Elementary fifth graders design a STEM-centered playground.